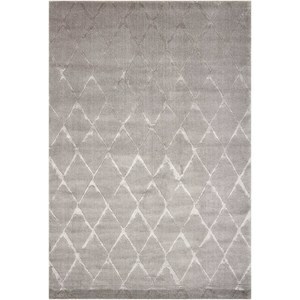 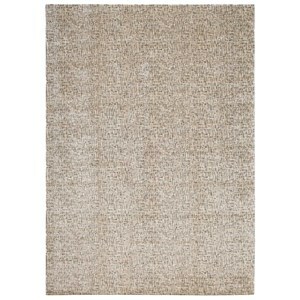 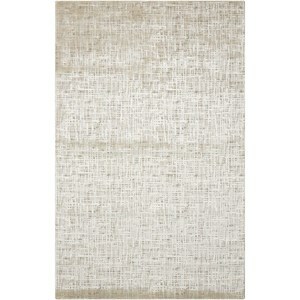 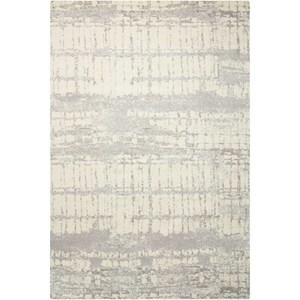 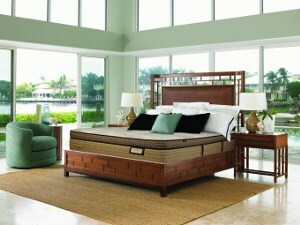 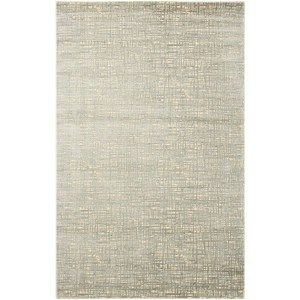 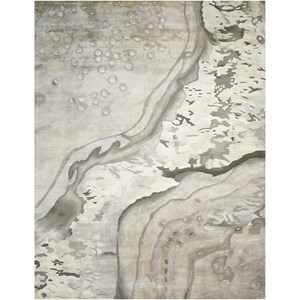 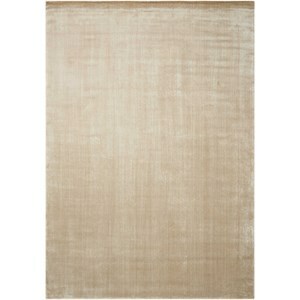 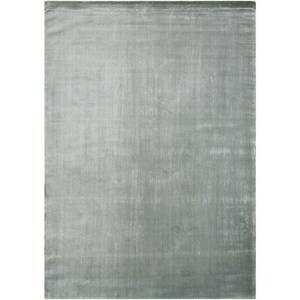 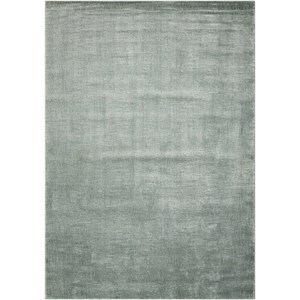 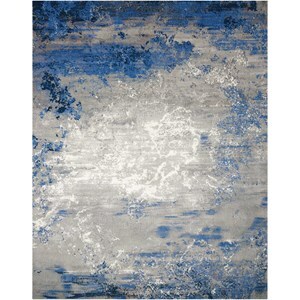 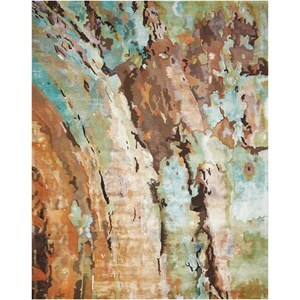 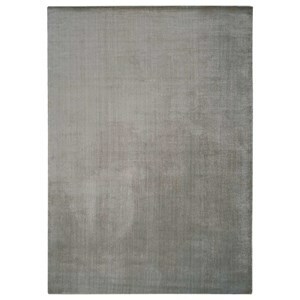 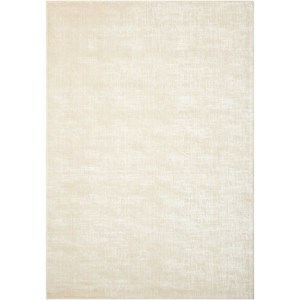 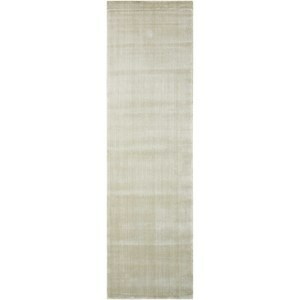 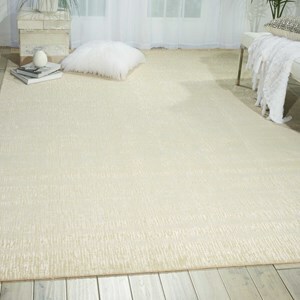 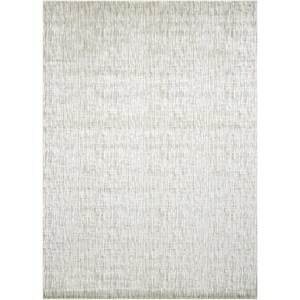 Add an air of easy elegance to any room with this shimmering transitional style area rug. 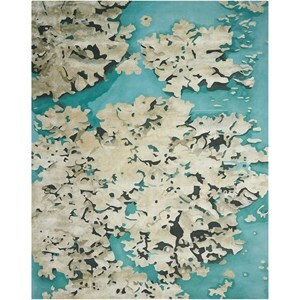 A wonderful palette of radiant oyster hues, with a wispy white cloud like patina, adorns a discreet motif of overlapping lines in a subtle grid-like pattern making this rug is the ideal companion piece to any contemporary or modern style dcor. 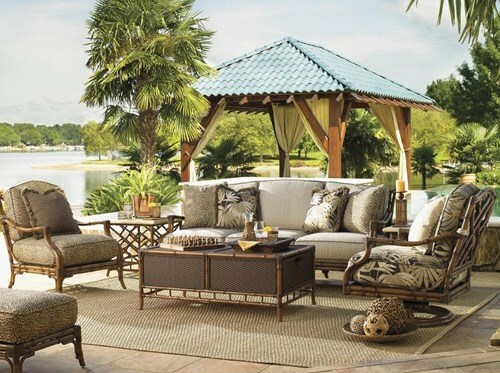 Its plush pile and absolutely alluring appearance are sure to modernize the dcor any room in a way that bring delight for years to come.